France acted against the law-voted Spanish republican goverment, stopping the weapon transit aid. 6th November 1936: the first air combat over Madrid. 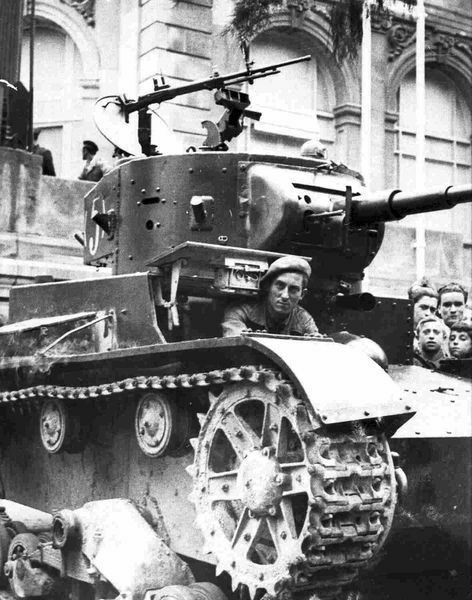 Junkerses and Fiats tried to bomb the capital again. But this time the Republicans have Soviet fighters and shot down 9 nationalists planes. 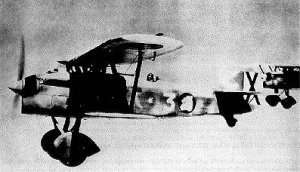 27th July 1937: the 1st night victory (a Junkers by Soviet pilot M.Yakushin). 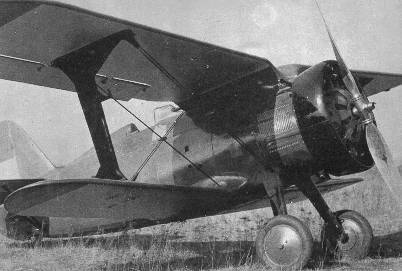 1st September 1937, Belcite area: During the day Republicans managed to shot down at least 26 (downed to Republican territory) Nationalist planes by cost of only 2 own planes. 19 nationalist pilots were POWed, including famous Carlos Bayo. 18th September 1938: 1st combat of I-16's type 10 equipped with instandart F-54 engine with improved hight-alt capabilities. In company with regular I-16's type 10 and I-15's eleven Bf109's were shot down with no Republican losses.